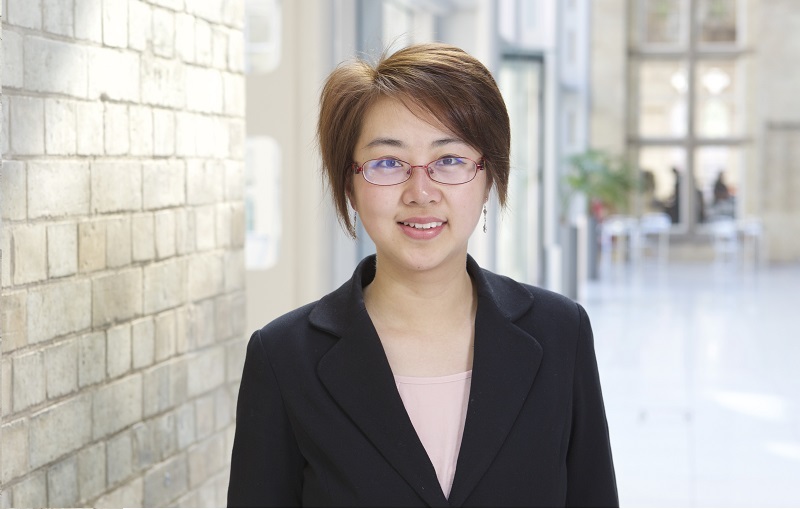 Linzhi is a Lecturer in Accounting and Finance at Nottingham Business School (NBS). She holds the following qualifications: PhD, MSc, PCHE PG Diploma and a BSc. Her background is in finance and she is a specialist in portfolio optimisation and risk management. She has published journal articles in leading journals including European Journal of Operational Research (ABS 4*) and has presented research papers at international conferences. She has taught a number of undergraduate and postgraduate modules (eg. Financial Management, Corporate Finance, Investment Portfolio Management, Financial Risk Management etc.) and currently she is a module leader for the MSc module: Corporate Finance. In order to enhance students’ deep learning, Linzhi promotes case method teaching. Before joining NTU, Linzhi was a teaching assistant in the University of Exeter, where she taught Financial Modelling and Investment modules on MSc programmes. Linzhi’s research is concerned with the application of financial econometric techniques to portfolio management and risk management area. She focuses on employing advanced robust portfolio optimization techniques and quantitative risk models to construct portfolios with better performance through empirical studies. Modelling and forecasting time-varying downside risk measures, such as VaR, CVaR and maximum drawdown. The development of trading strategies that can be incorporated into active portfolio management. The performance of hedging strategies using measures of time-varying volatility and downside risk. Linzhi acted as an External Assessor for the Investment module in INTO University of Exeter between 2013 and 2016. HARRIS, R.D.F., STOJA, E. and TAN, L. (2016) The dynamic Black-Litterman approach to asset allocation. European Journal of Operational Research. DOI: 10.1016/j.ejor.2016.11.045. HARRIS, R.D.F., STOJA, E. and TAN, L. (2016) The dynamic Black-Litterman approach to asset allocation. Working Paper No. 596. Bank of England.